A new baby brings so much joy...and a lot of questions. We're here to help! 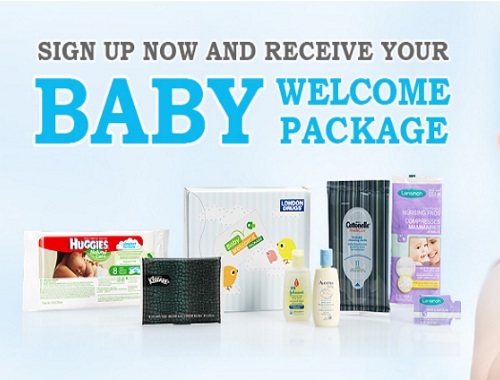 By signing up for London Drugs' baby welcome package and newsletters you'll also receive helpful information and special offers just for you and your baby. Simply fill out the form linked below and you'll receive an email with the steps to redeem your baby welcome package. Click here to get the Free Welcome Package.